PRONTO was invited by the Guatemalan Ministry of Health in 2012 to pilot its training curriculum in partnership with the Center for Sexual and Reproductive Health in Guatemala (CIESAR). Much like Mexico, Guatemala has a relatively high rate of maternal mortality, despite the Guatemalan Government’s attempts to improve mortality by increasing the rates of institutional birth through building and staffing appropriate facilities. 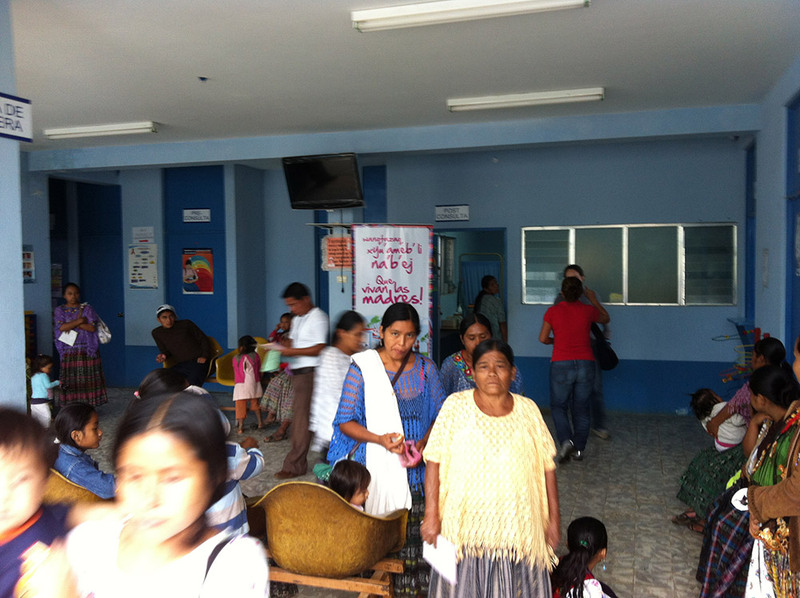 Since early 2004, the Guatemalan government, with help from the World Bank, invested heavily in building and updating clinics with capacity to attend deliveries 24 hours per day in the rural north. It was expected that by providing increased access to institutional birth, rates of maternal and neonatal mortality would decrease. Unfortunately, as of 2012, there was no observed decrease in maternal or newborn death. Building on the successes in Mexico, PRONTO was tasked with rolling out its training to help reduce maternal and perinatal mortality and address disrespectful and culturally inappropriate care during labor and delivery. To evaluate the program and its impact on maternal and perinatal health outcomes, a pilot pair-matched cluster randomized controlled trial in Guatemala began in 2012 at 30 public clinics (15 intervention, 15 control) with a package of interventions that included PRONTO training. As part of this pilot, PRONTO integrated a new curriculum aimed at reducing disrespectful and culturally inappropriate care into the trainings to address identified issues around increasing facility based deliveries. This was integrated after an analysis of existing data and interviews with providers and community members showed that to improve facility based deliveries, not only do women need to arrive at the facilities; but also the providers at said facilities need to provide competent, respectful and culturally appropriate care. The PRONTO curriculum, including the new culturally appropriate and respectful care component, has proven successful at improving provider knowledge, self-efficacy, and goal achievement. The impact of PRONTO on perinatal and maternal mortality and morbidity is currently being analyzed. The package of interventions also aimed to increase facility-based deliveries, and data yet to be published has shown an increase of 9.4% in the number of births occurring in the intervention vs. control clinics. 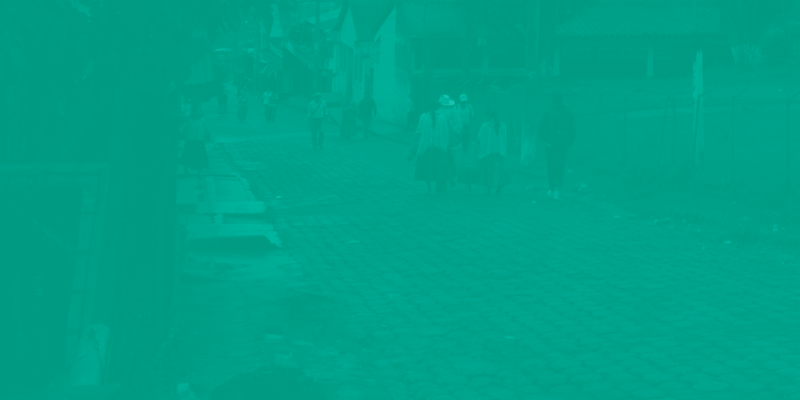 In 2013, PRONTO and Guatemalan partner CIESAR, were jointly awarded the Grand Challenges Saving Lives at Birth award in the amount of $2 million USD to scale up the PRONTO training program intervention in Huehuetenango and Alta Verapaz districts. Trainings are to begin in Fall 2014, using a step-wedged study design. By the end of 2014, we estimate that we will train over 600 interprofessional providers at over 40 sites.